You must be a member of the Houston Young Expats Group to attend this activity. Would you like to join this group? 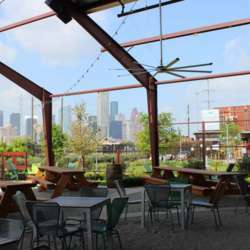 Let's check out the new and expanded Beer Garden at St. Arnold's. It will be fun if the weather permits and remember to support local.